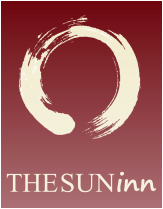 Welcome to the Sun Inn! 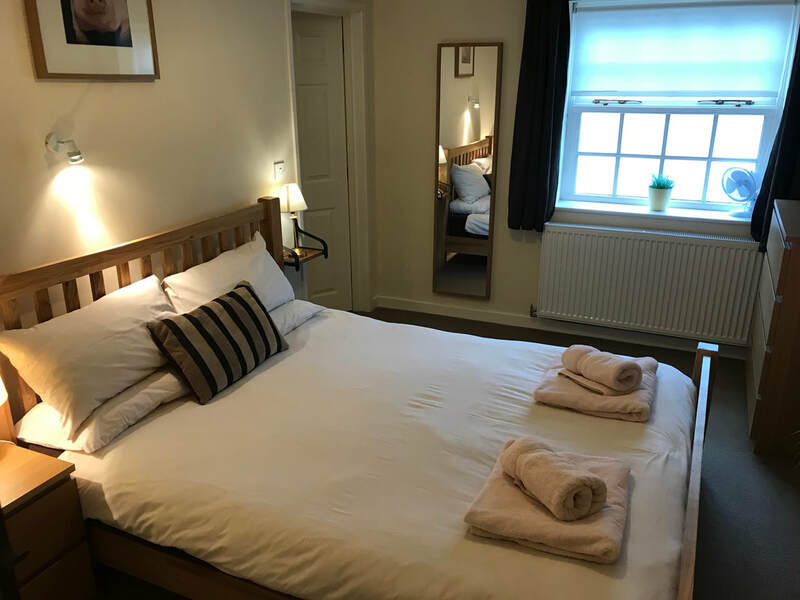 At the Sun Inn we try and offer all the features we look for ourselves in a pub – good fresh local food, decent wines, a good choice of real ales (all of which are brewed locally) and above all, friendly and genuine service. 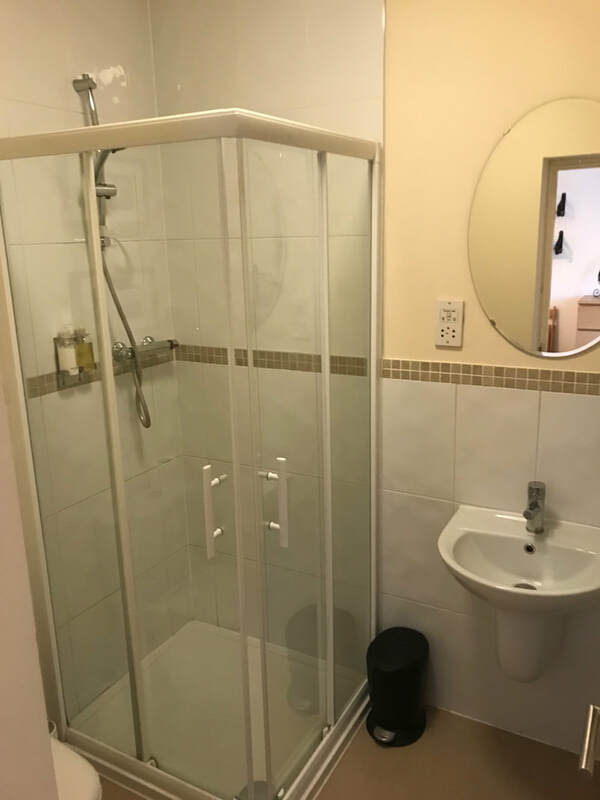 ​We have three modern but very comfortable en-suite rooms available. Prices are £55 single occupancy or £75 double occupancy including a fantastic full breakfast. Please call us on (01948) 710847 to book.